The Cove program offers outside businesses contracted by the St. Johns County school district. 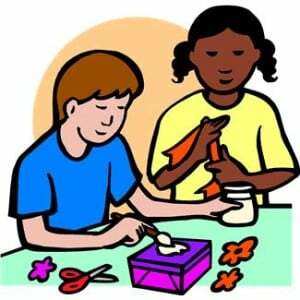 Enrichment activities require a monthly fee and must also be paid in advance of services rendered. As a convenience for our parents and students Extended Day acts as a liaison between you and the vendor offering these additional services. Registration forms are available through the Extended Day office or Front Office. Enrichment group involvement requires a $25 annual registration fee* to The Cove. The registration fee is a one time fee that is valid for all enrichment groups.